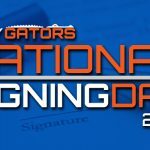 Welcome to OnlyGators.com’s live coverage of National Signing Day as the Class of 2019 is completed across the nation. 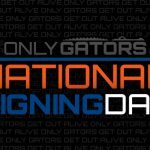 We will be with you all day updating every signed National Letter of Intent (NLI) and new commitment for the Florida Gators while reporting all of the breaking news in between. 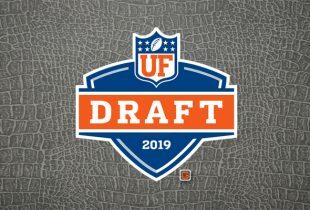 Keep visiting this page for a constantly updating list of the Gators’ 2019 class and announcements along with viewing information. Follow our live blog below! 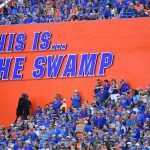 Any possible surprises besides the listed targets that be Gator at the end of the day?